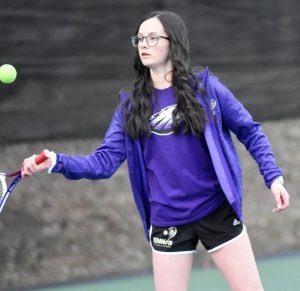 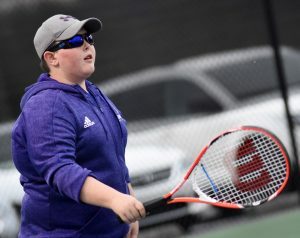 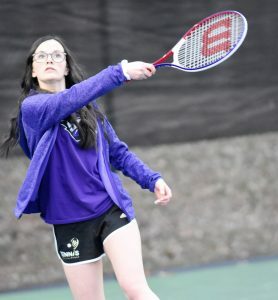 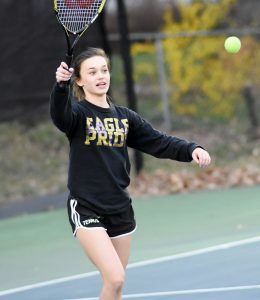 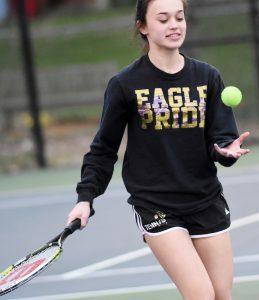 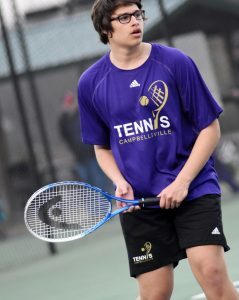 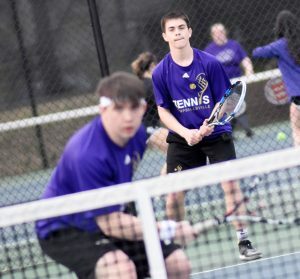 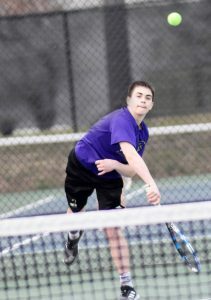 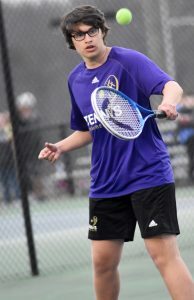 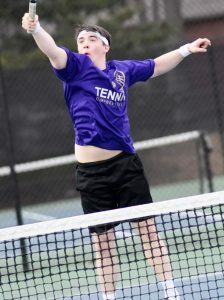 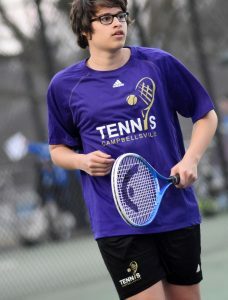 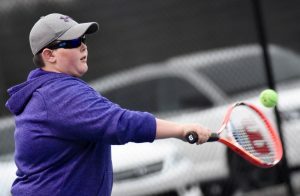 Campbellsville High School tennis teams recently took on North Hardin. 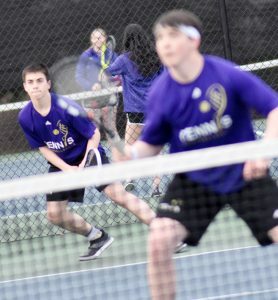 The teams battled, but couldn’t get the wins. 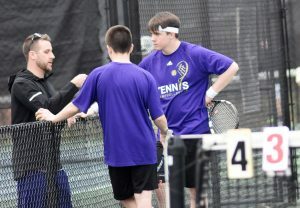 CHS junior Cole Kidwell and sophomore Clark Kidwell won their doubles match. 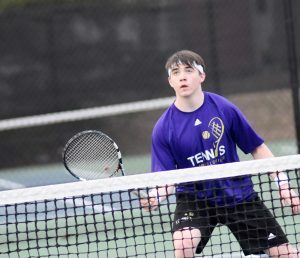 The CHS teams will travel to LaRue County on Tuesday, April 9.